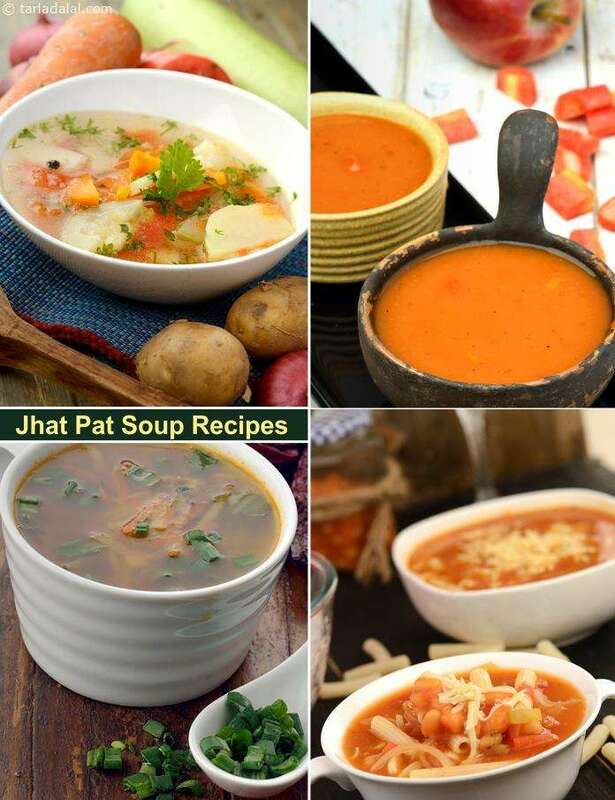 Ready in a jiffy, these soups are perfect to refresh yourself when you come home tired in the evening, because they do not require you to slog in the kitchen! You can also surprise a sudden guest with quick yet zesty treats like Broccoli Broth or Cream of Tomato Soup, which will keep them occupied till you prepare dinner. No more running noses and sneezy wheezies. Ensure good health and immunity with this vitamin C rich Broccoli Broth made of vibrantly coloured and flavourful broccoli. The antioxidants contributed by broccoli and the other ingredients in this soup counteract the harmful cellular by products created during normal metabolism, making you fit and fresh.